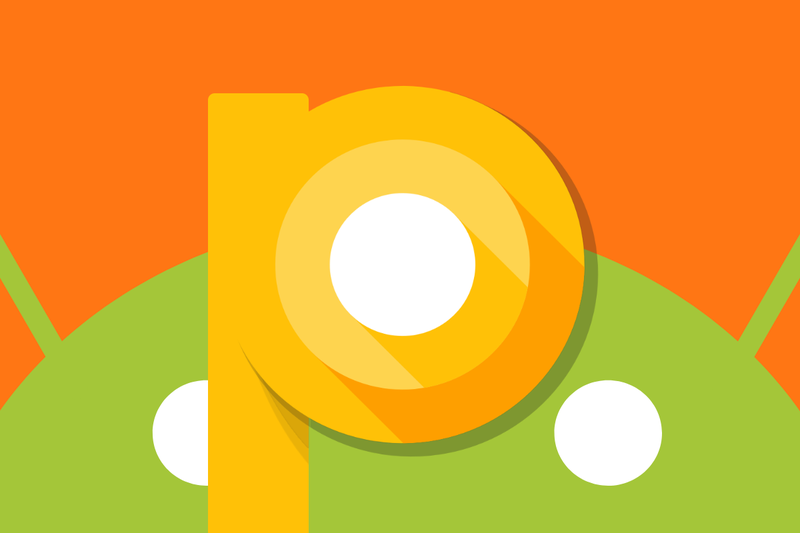 Home Tech Talks Insights Did Google Just Accidentally Reveal The Name for Android P? Tech enthusiasts are eagerly expecting Android P (or Android 9.0) this summer. While name hasn’t actually been officially revealed, everyone is getting in on taking a guess. There is speculation that it could be Android Pie, Android Pecan Pie or Android Pumpkin Pie. This is actually due to some leaks from Google’s Android Open Source Project. Google Developers dropped some hints about the name on Twitter recerntly. The binary code pictured in the tweets takes you to the google.com/io website, where you’ll be able to use Street View to explore the reception area of a Google Developer’s building. Solve some puzzles, and you’ll find a Pineapple Cake. Could this mean that we are looking at Android Pineapple? Android 9.0 has a fixed schedule for its announcement – at Google I/O 2018. Google I/O is expected to take place in mid-May, potentially 16-18 May 2018. There is also the possibility that we’ll see an earlier release in March, as we did in 2017 with Oreo. It is certain that a Developer Preview will be released at I/O, which can be installed on recent Google Pixel devices but should be done at great personal risk. A couple of public betas will make their way here and there but we expect to see the final consumer release in August 2018. Although Android 9.0 will be released in August this year, the availability won’t be instantaneous on all Android devices. We shall first see the platform hit Google Pixel devices, and after that, it would be time to see new phones arriving with Android P out of the box at September’s IFA 2018 show. 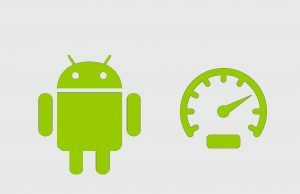 Android updates are more traditionally pushed by phone manufacturers and network operators rather than Google itself. This is because all of these updates must first be tweaked to work with all customizations they have made on individual phone models. Vanilla interfaces used in phones – such as the Nokia – which has already confirmed Android P updates for all 2017 phones, will be among the first to roll out the update. 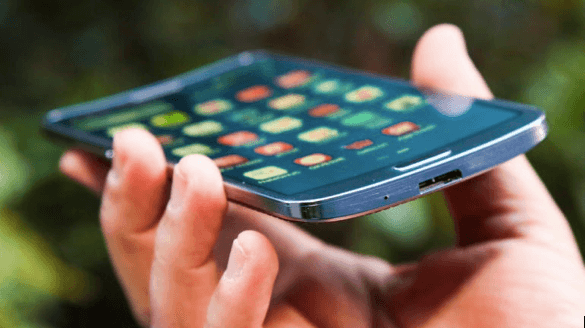 Post this, the likes of Samsung, LG, Sony, and HTC should begin rolling it out by late 2018/early 2019. Over-the-air updates should now download and install faster and use less data owing to Google’s Brotli compression algorithm. There have been quite a few rumors so far as to what we can expect from Android P. XDA has suggested that Google is planning to remove unofficial APIs (those not part of the official SDK) – which will definitely upset some people. Some of the other changes that should be seen are support for Wi-Fi Direct Printing support and Bluetooth hearing aids, and also better integration for Android Things.